SKU: n/a. Category: Line Classic. Not only the taste of food, but also human health depends on the quality of the dishes. 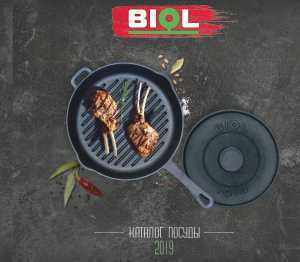 The frying pans of the Classic Line TM BIOL with non-stick coating Greblon meets all quality standards. 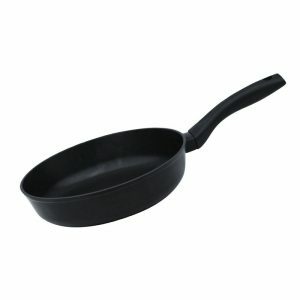 Every housewife would be pleased to have such a frying pan in the kitchen and always cook quickly for a big company.